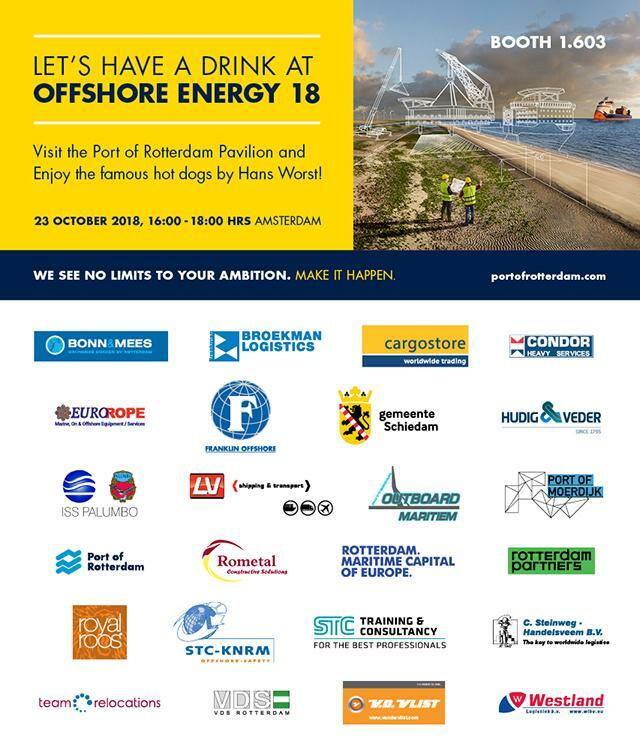 This year the Europe’s leading Offshore Energy event will take place on the 23th and 24th October in Amsterdam. We would like to welcome you at booth no. 1.603 the Offshore Community Pavilion, where we can inform you about all products and services that we have to offer.